While you can generally visit public areas of our website without revealing any personal details, in certain circumstances, HGI may request that you provide your name, address, email address, and/or telephone number, or other personal information. HGI may collect information about the IP address from where a user originates and use “cookies” to track user sessions and page views on our website. HGI may use your information to communicate with you, to update you on our services and benefits, and/or to personalize our website for you. Subject to the exceptions provided in the following paragraph, we will not disclose your personally identifiable details to any organization outside HGI and its affiliates. The data we collect through our website may be processed and transferred to HGI affiliates throughout the world. Such transfers may include personal data you provide or that is automatically collected or processed during the course of your activities on or use of our website. The legal systems in some or all of the countries to which your details may be transferred may only provide limited protection for personal data, and law enforcement agencies may have greater access to such data than exists in the country of your residence. You agree that you will not have the ability to control or prevent the processing, use or transfer of your personal data. 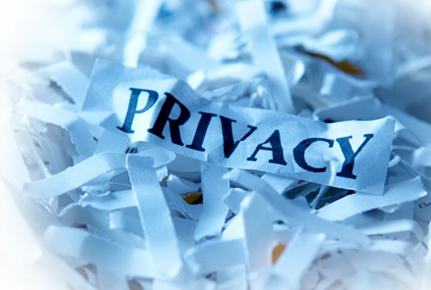 By using our website, you expressly consent to any collection, processing, transfer and use of any such personal data.